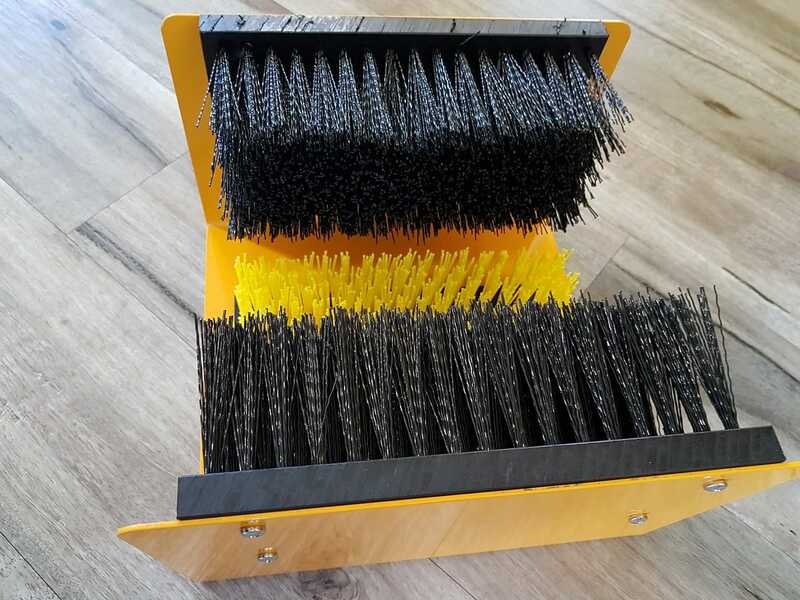 This is by far our most popular Boot Cleaner in our range. 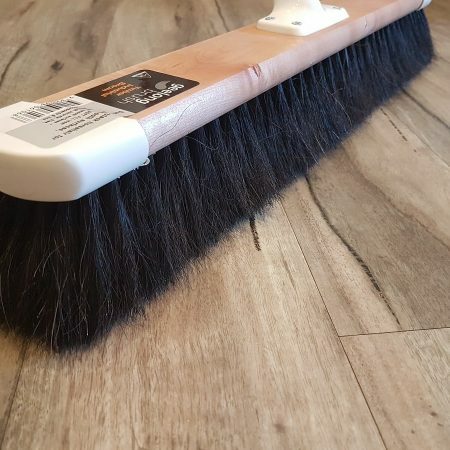 As a matter of fact, it has been so popular we have sold it all over the county from as far North as Darwin and as far South as the Antarctic . 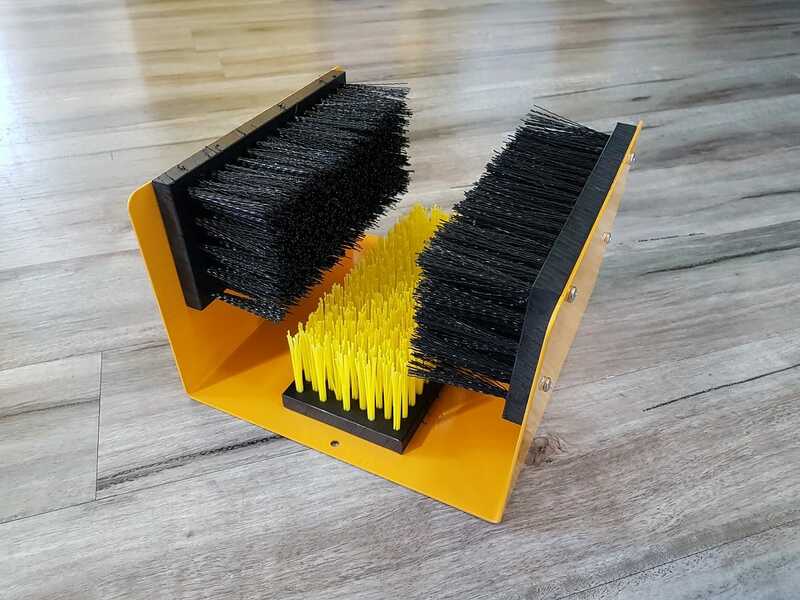 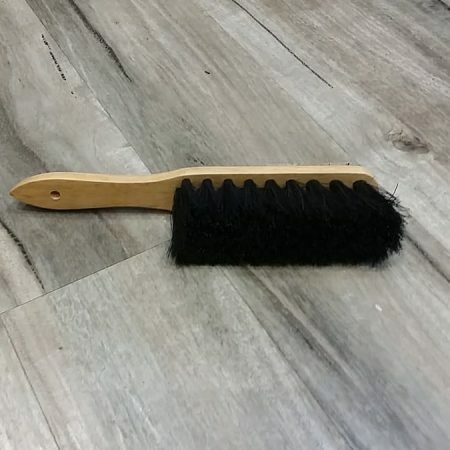 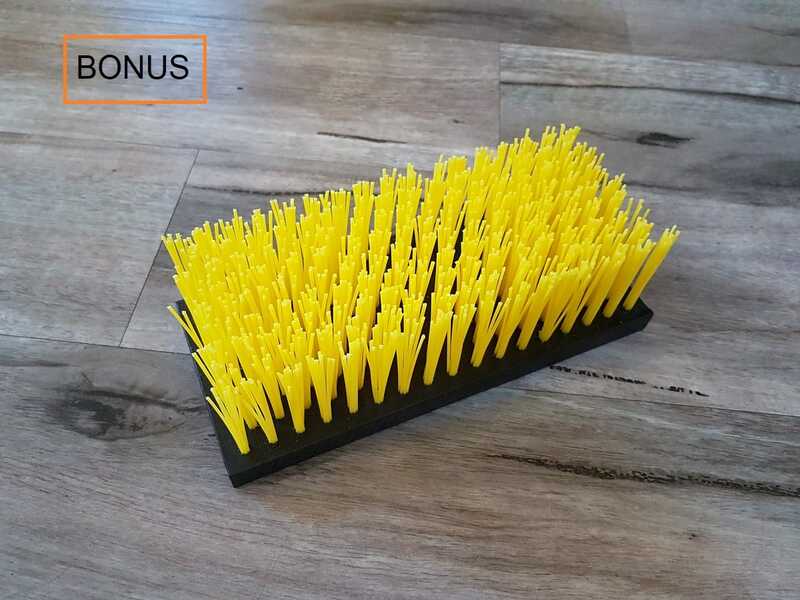 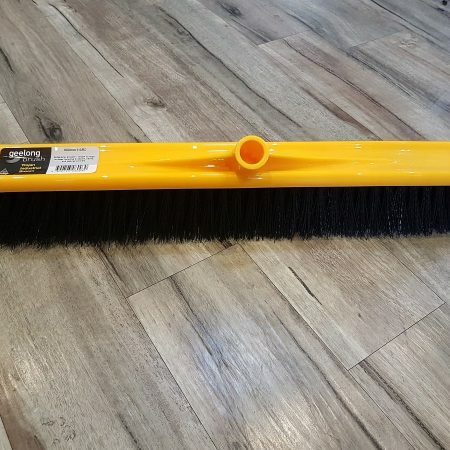 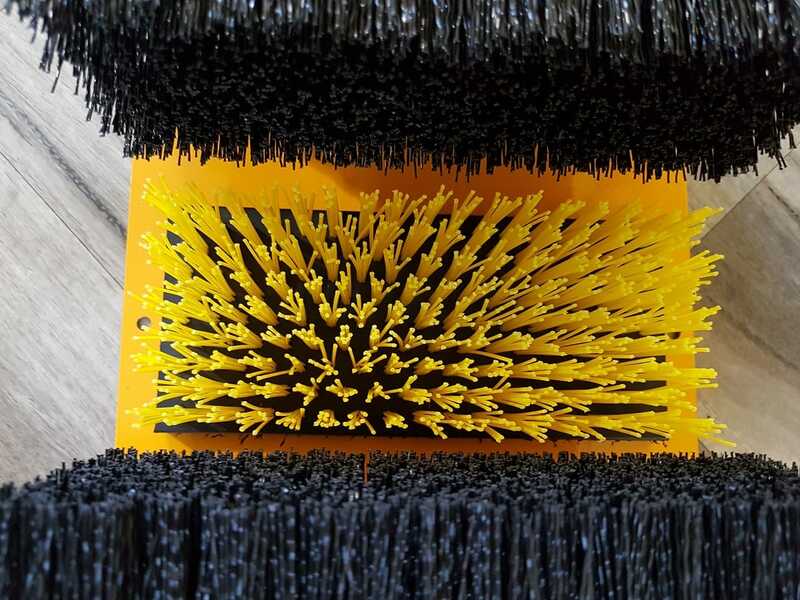 This Boot Cleaning Brush is made with a full 304 Stainless Steel frame and powder coated in safety yellow, fitted with sturdy replaceable Brushes (Made on recycled HDPE Backs). 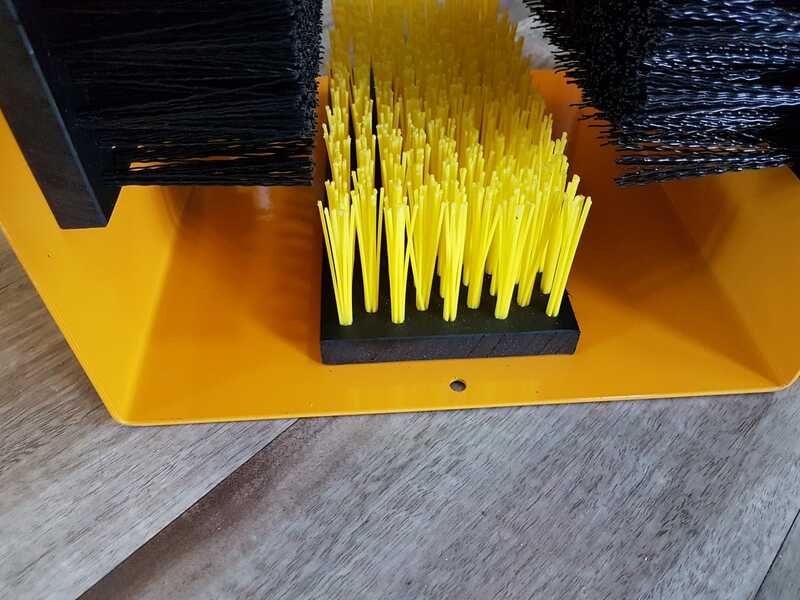 It is able to be permanently anchored, It is especially ideal for Entrances to Offices and Work Huts on Industrial, Construction Sites , Power Stations etc.